Hofbrau beer dates all the way back to the 16th century. 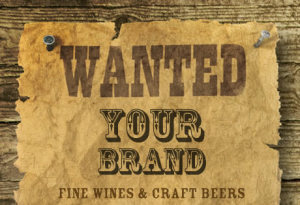 Unhappy with the local beers, the counselors of Wilhelm V, the Duke of Bavaria, brought the idea forward that the Duke should build a brewery instead of importing all of his beer. They set to work immediately and soon were producing beer that that exactly suited the Dukes tastes. It’s been 400 years and the brand it still going strong and growing. 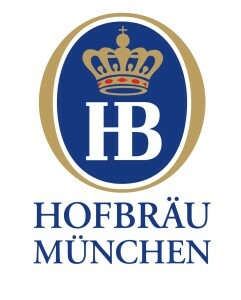 Hofbrau has only been in the US for less than 20 years but it is becoming increasingly more popular.